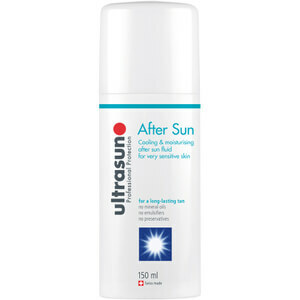 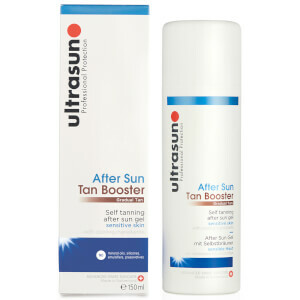 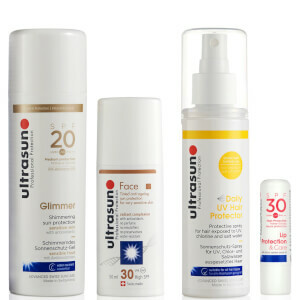 Browse the range of sun care made for sensitive skin from Ultrasun here at Mankind. 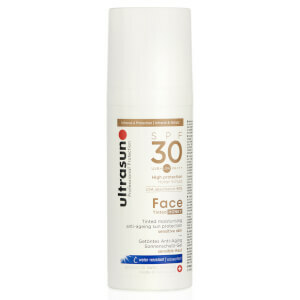 Developing highly effective sun protection over 20 years, Ultrasun is focused on providing safe sun care for sensitive skin. 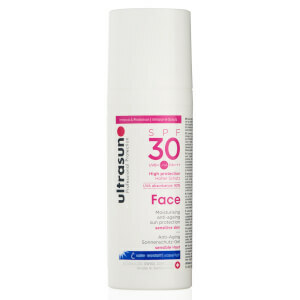 These non-greasy, non-sticky, fast absorbing formulas contain 0% perfume, emulsifiers or preservatives and even have SPF 50+ formulas with a pleasant consistency. 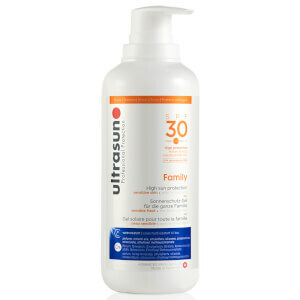 The brands gel lotions have dry touch technology to provide long lasting protection against both UVA and UVB rays. 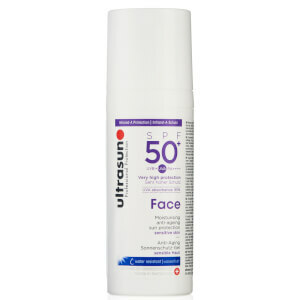 Packaged in airless dispensers, you can get the most out of your product by being able to use 100% of the product inside, complete with a 24 month shelf life. 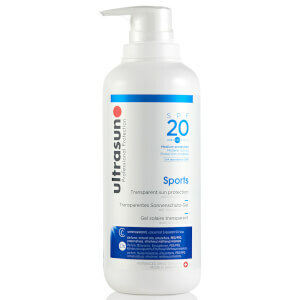 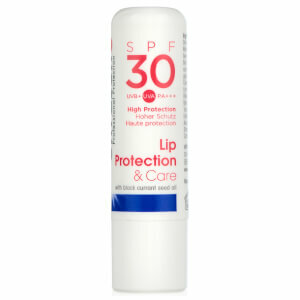 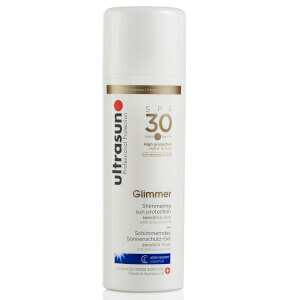 The Ultrasun SPF 20 Sports Gel is one of the brand’s leading products, protecting against harmful UV rays. 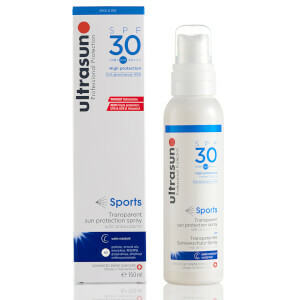 Ideal for active sports enthusiasts and people always on the go, the quick and easy to apply, water-resistant formula provides all day defence from the sun. 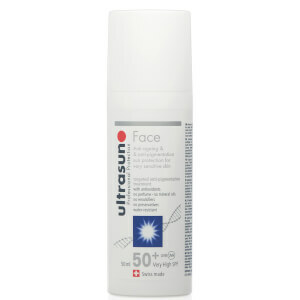 Shield hands from sun damage and prevent signs of ageing with the Ultrasun SPF 30 Anti-Pigmentation Hand Cream. 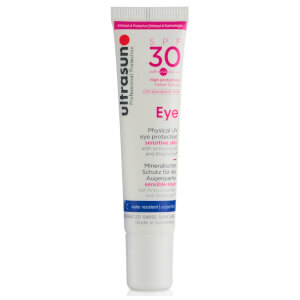 Developed using innovative Infrared technology, this powerful antioxidant rich, fast-absorbing and water resistant formula provides high broad spectrum protection. 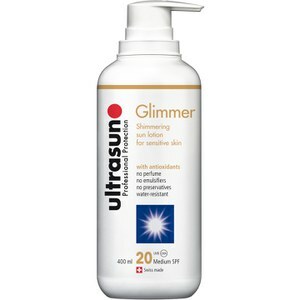 Ideal for sensitive skin, it also aims to brighten dark spots and existing pigmentation for younger looking hands. 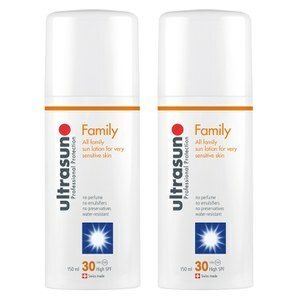 Suitable for all hair types, the Ultrasun UV Hair Protector preserves and conditions both natural and colour treated hair. 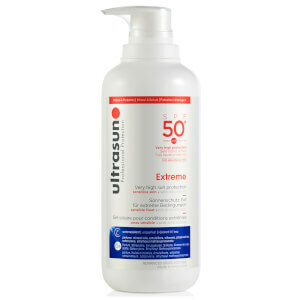 Protecting strands from UV rays, chlorine, salt water damage, it replenishes moisture levels and detangles hair whilst providing a healthy shine.